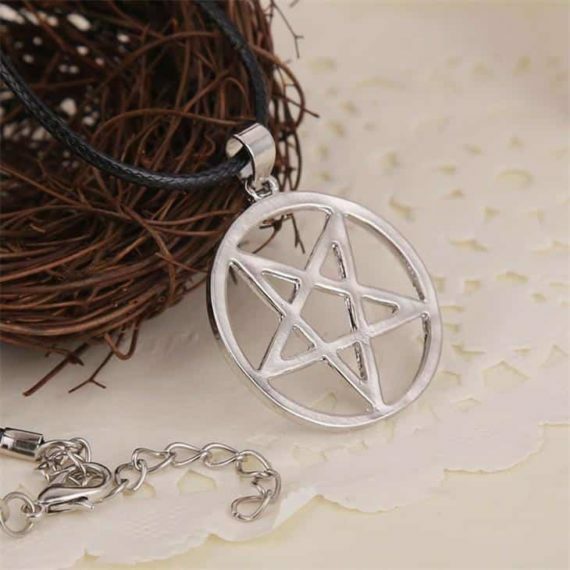 Inspired by the religious sign of Wicca and Neo-pagan traditions, this Lucifer necklace is aesthetically magical due to its gothic design and appearance. 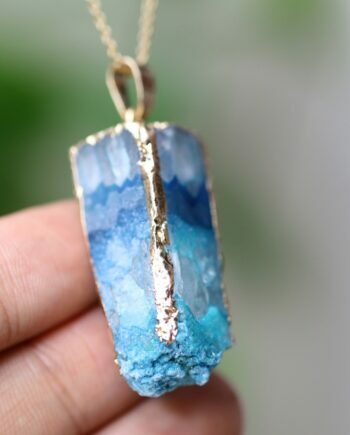 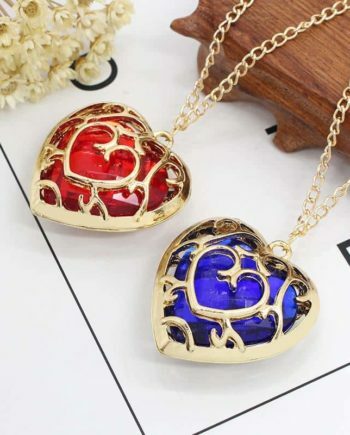 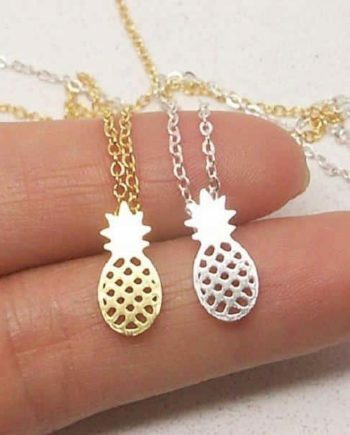 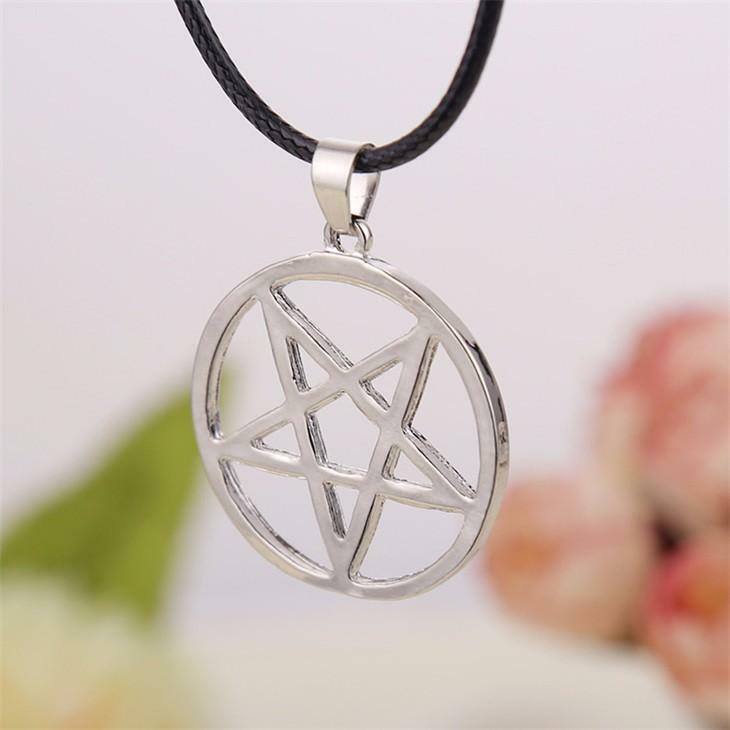 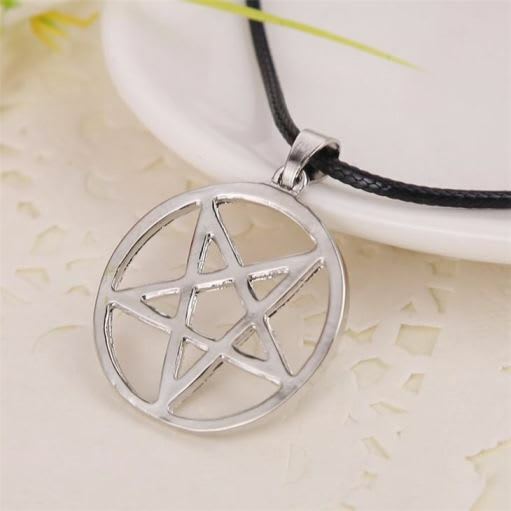 A star made inside the circle symbolizes the four elements (earth, fire, water, and air) along with the pinnacle depicting ‘spirit.’ This pendant will go with gothic costume and medieval outfit/costume, and it will give you a mysterious and unique look. 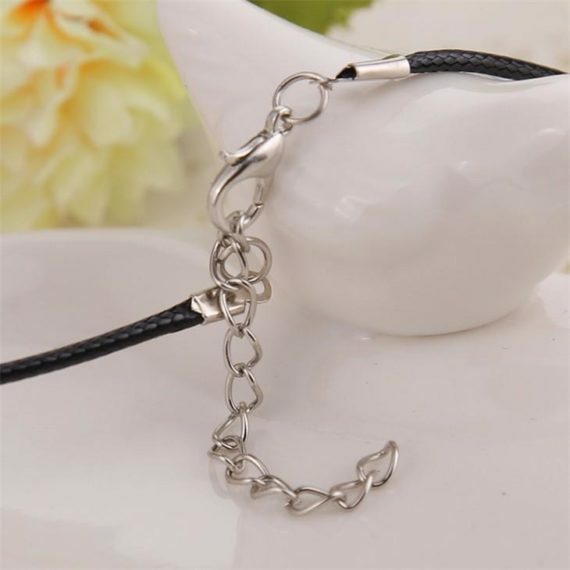 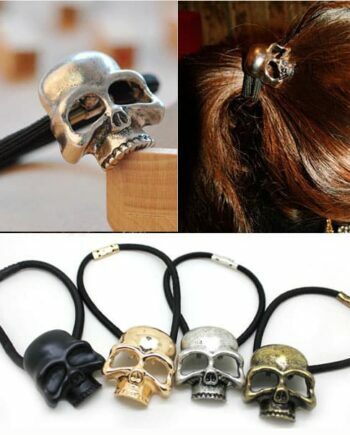 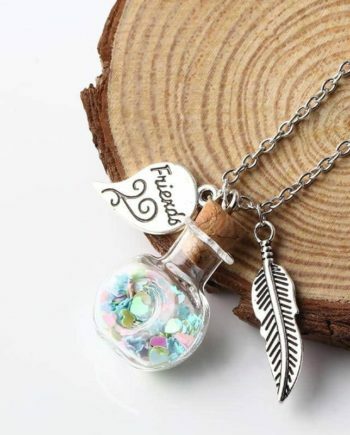 The necklace is for them who want to carry a grey personality and gothic style.